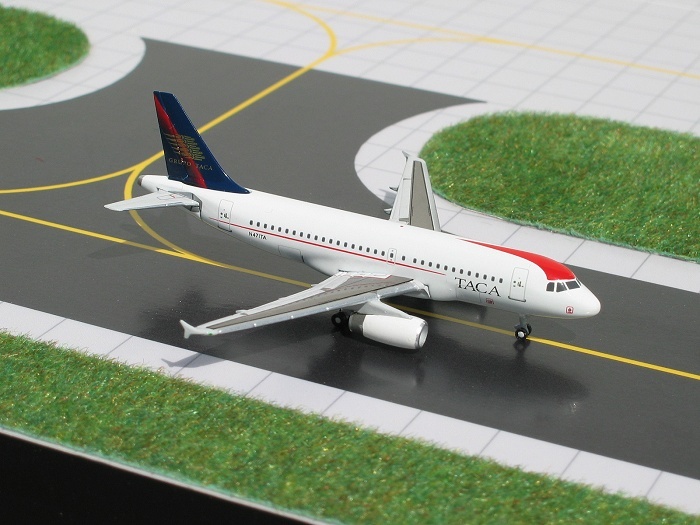 Welcome to the exciting world of GeminiJets�! 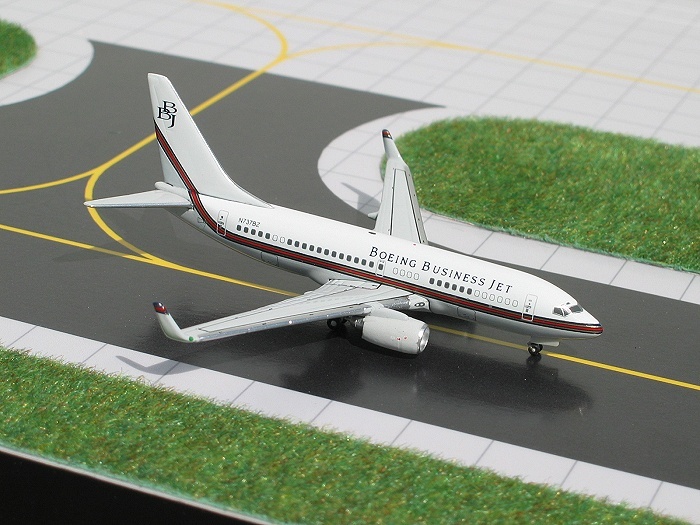 Their 1/400 scale die cast metal airliner replicas, represent the world's airlines both past and present. 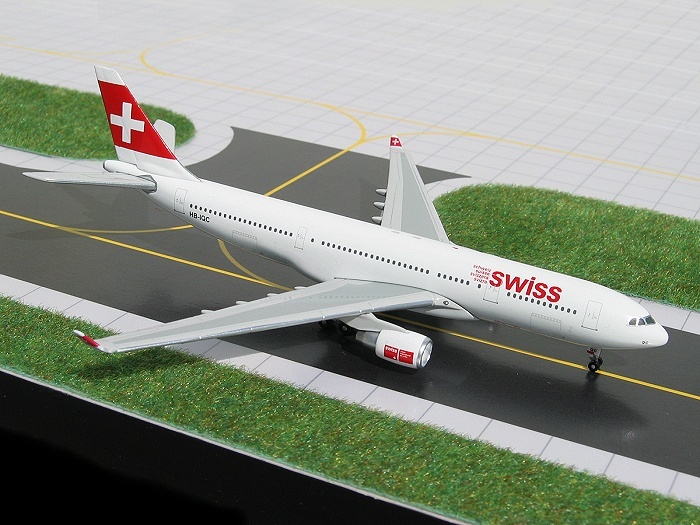 Their models are highly collectible and most regular releases are limited to production runs of 2000 pieces. They have recently reduced this number from the former 2500 piece production runs at the request of the customer. This means that the customer's investment in their product affords you the opportunity of having a highly sought after collectible, in just a short period of time. 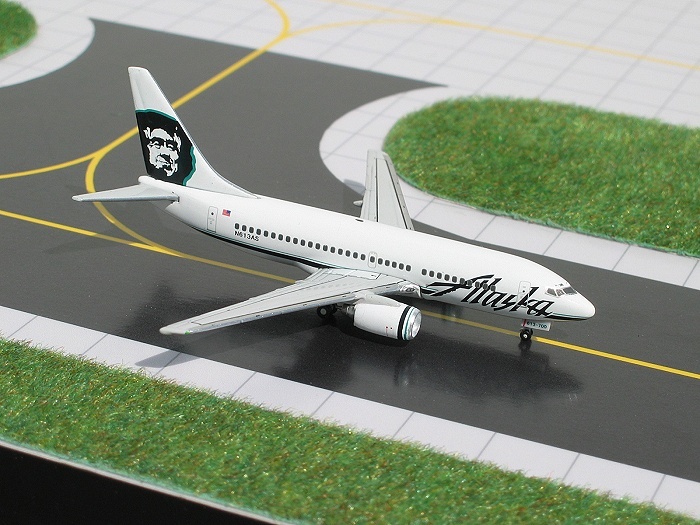 They have gone to great lengths to provide the customer a die cast metal airliner that replicates your favorite aircraft, without sacrificing accuracy. 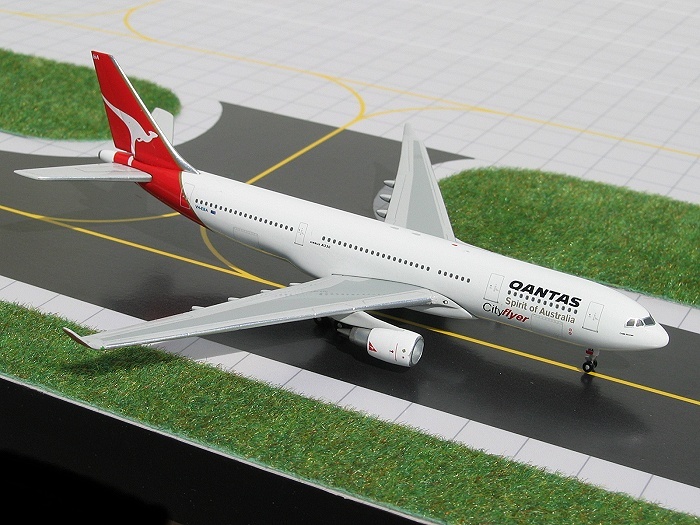 Their models are both licensed by the respective airline and aircraft manufacturer. 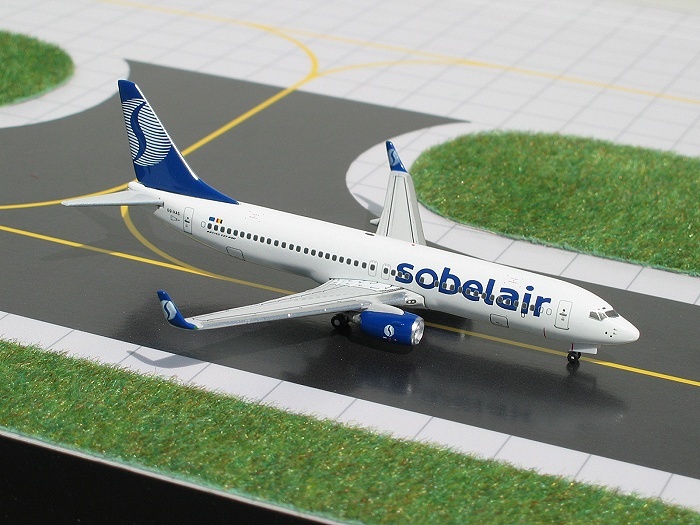 They actually use the aircraft manufacturers blueprints and Pantone� color charts, to assure accurate duplication.